Then, earlier this month, Zenith Media predicted that 24% of all media consumption worldwide this year will be carried out on mobile devices, an increase from just 5% in 2011. Thanks to a combination of high-speed mobile internet access, the rise of streaming services such as Netflix, and ever-growing prevalence of smartphones and tablets, the ways in which consumers access media across all channels is fundamentally changing. This has a multitude of knock-on effects on corporate communications networks. If organisations across multiple sectors wish to remain competitive in a world ever more dominated by mobile internet access and media consumption, they must think carefully about how their communications systems interface with mobile devices. There are several different facets to this. 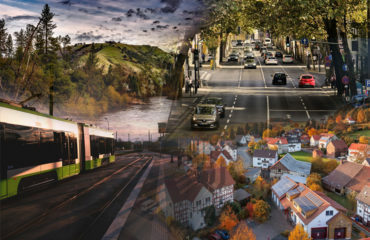 One facet involves recognising the expectations that your customers will have in terms of mobile internet access and the ability to consume media on the move; this is a particularly relevant challenge for organisations in the transport sector, such as railway networks. Passengers on those trains increasingly expect to not only be able to access the odd email throughout their journey, but to browse the internet, listen to music or the radio and even download content. The same expectations apply to travellers making their way through airports, and, increasingly, visitors to environments such as music venues and shopping centres. 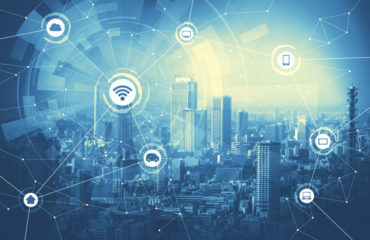 Organisations needing to appeal to a mobile, ever-connected customer base therefore need to think carefully about how to integrate reliable and secure Wi-Fi access into their wider communications infrastructure, generally following a unified communications approach. Then, there are questions around how best to enable a mobile, on-the-road workforce to communicate and collaborate. 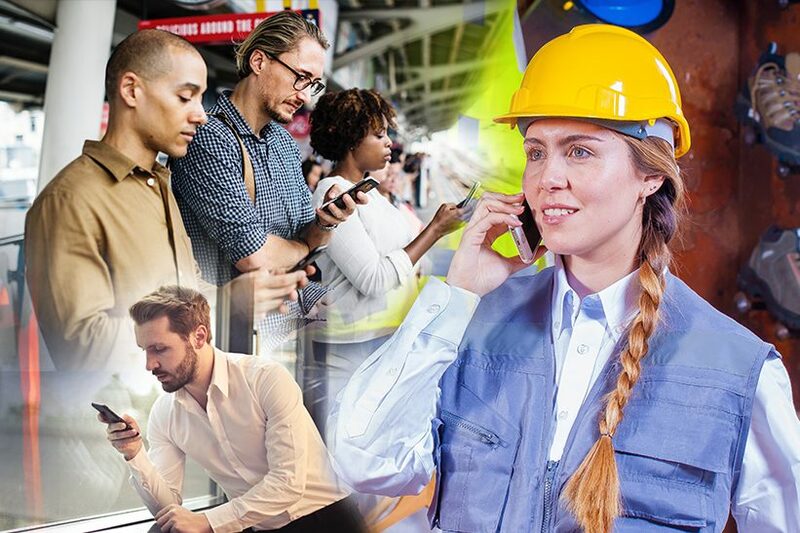 Simoco Wireless Solutions has a rich heritage in building communications networks and supplying mobile radio devices for organisations that need to support such dispersed workforces. However, in recent years, there has been a growing demand for organisations to be able to integrate their own networks with employees’ existing mobile devices. This is where Push to Talk Over Cellular, or POC, comes in. It’s a wireless two-way communication technology which maintains a continuous, half-duplex active connection within or between groups of users – and in practice means that operatives can use their smartphones like walkie talkies. Each member of a predefined group can speak to another member or group of members literally at the push of a button, and these groups can be set up via a web-based tool or the smartphone itself. Setting up existing devices as POC clients is one of the quickest and most cost-effective ways for organisations to deliver better integration between their staff members’ existing cellular devices and their enterprise communications networks. This is why at Simoco we offer our own proprietary POC solution, Simoco Push, which you can learn more about here. The rise and rise of mobile internet access is presenting numerous enterprise communications challenges – but also opens up numerous opportunities in terms of delivering a top-quality customer experience, and facilitating more efficient collaboration between and within remote workforces. 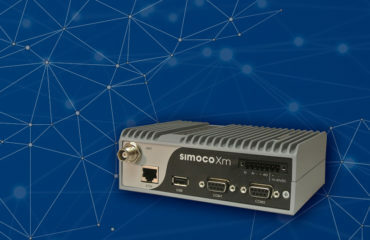 To learn more about how Simoco can ensure a smooth interface between your staff or your customers’ mobile devices, and your corporate communications network, get in touch today.